Missed it by that much! [Get Smart reference] I only got 5 of the 10  objects on the IAS Novice/Urban Observing List for September 2013 (only need 6 for a certificate). I was successful in observing 3 multiple stars with just my 300mm zoom lens on a DSLR. 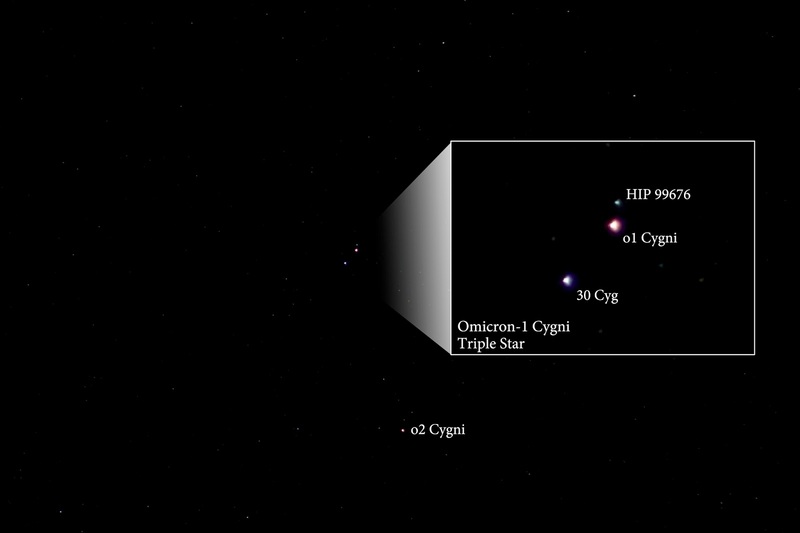 Omicron-1 Cygni was probably my favorite of these, because it's a triple in a double and easy to spot color differences between the stars. 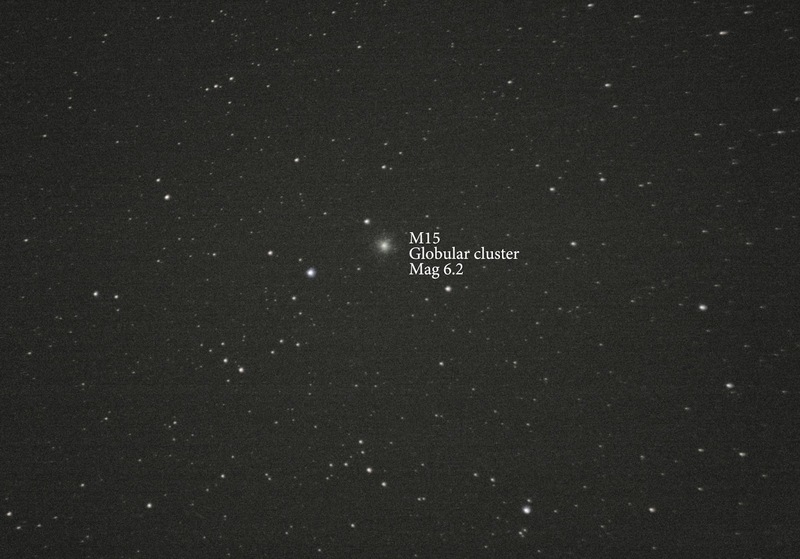 I re-imaged M15 and improved upon my previous attempt stacking with just the DSLR on a fixed tripod. I also did a half-assed job on M2 because it doesn't look to impressive through the camera lens. I still haven't completed a non-lunar challenge object with my scope - and now that I have my camera attachment system figured out, hopefully that will change in October. 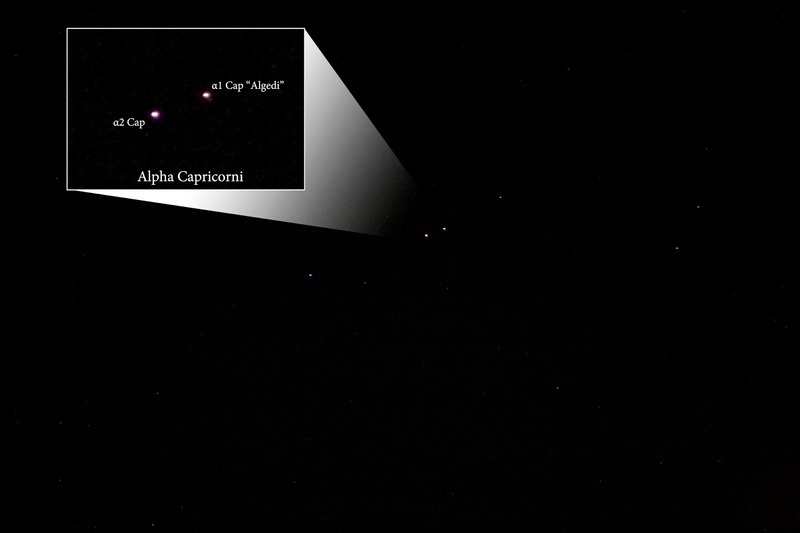 This month I made attempts at Gamma Delphini and Beta Cephei but I couldn't resolve two stars with my camera. And, in the case of Beta Cephei, I couldn't resolve them in my scope either. 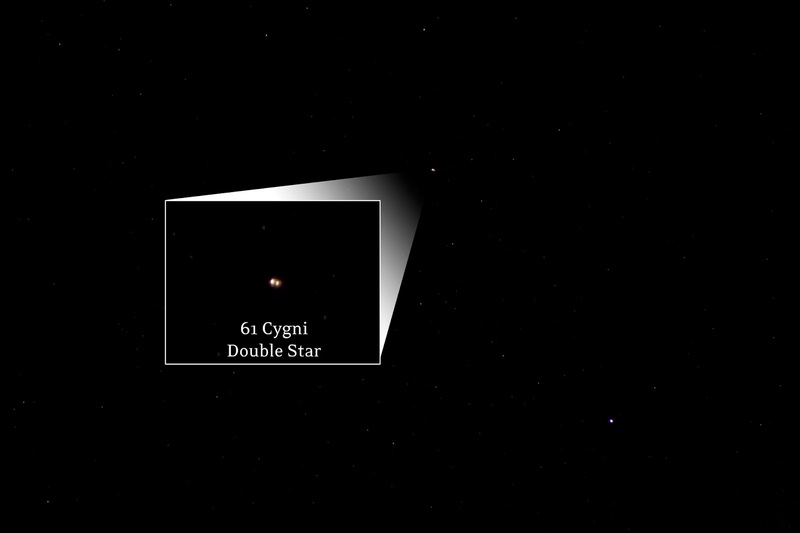 I definitely need to practice with my scope because it looks like next month has some more double stars on the docket! 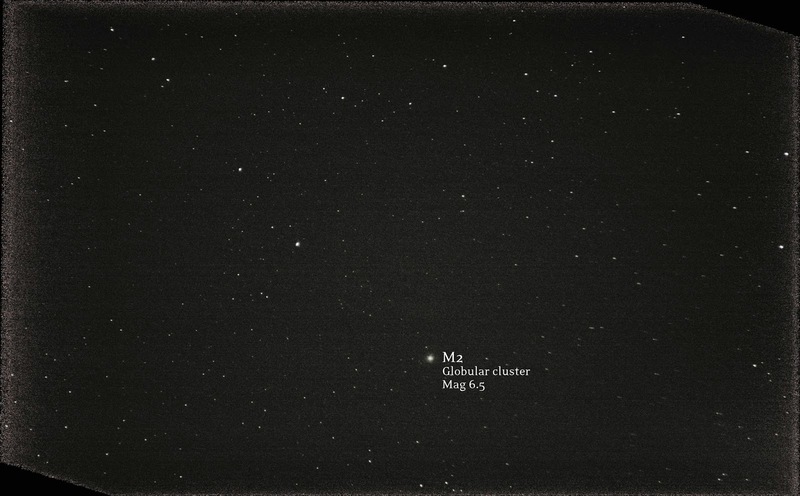 I also had difficulty imaging any Messier objects in my scope. I made an honest attempt at M4 near Antares but couldn't get it to show up even on the long exposures. If I can't get even smudge at 8 seconds how can I get anything to stack? I missed a couple easy lunar targets this month mainly because I didn't have good weather during the appropriate phase and/or didn't have time to go out on those dates. What a waste! I also feel the need to take moon photos in my scope now that I have it - but with more gear comes more set up time and more excuses not to get it all set up. I definitely understand how guys with $10,000 setups only wait for really nice conditions or head out west - it's too much of a pain on mediocre nights.